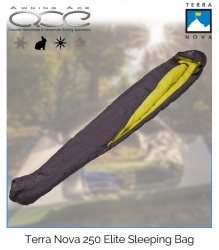 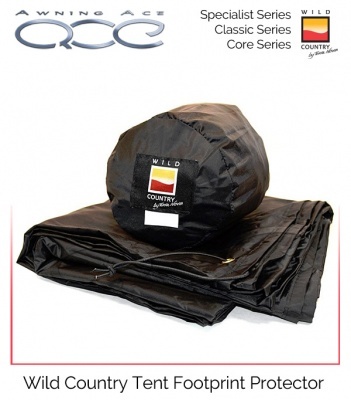 Using a footprint keeps the tent underside of your tent clean and reduces the amount of moisture and dirt that gets packed along with your tent after use. 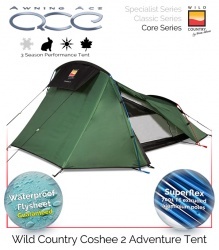 It also makes it much easier to dry and clean just the footprint rather than the entire tent when your finished camping. Using a footprint also keeps the tent underside clean and reduces the amount of moisture and grit that gets packed along with your tent after use. 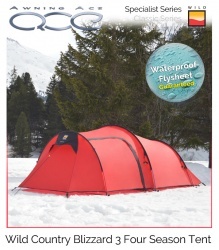 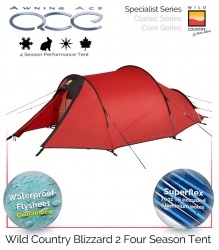 It is also much easier to dry and clean just the footprint rather than the entire tent when your finished camping.